The Virgin Money London Marathon takes place on Sunday 28 April 2019 and YMCA St Paul’s Group is especially fortunate to have two people running to raise money for us. 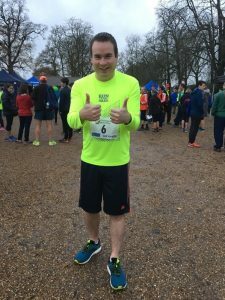 One of the runners is James Agar who is a member of our Audit & Risk Committee and who works for Centrica. 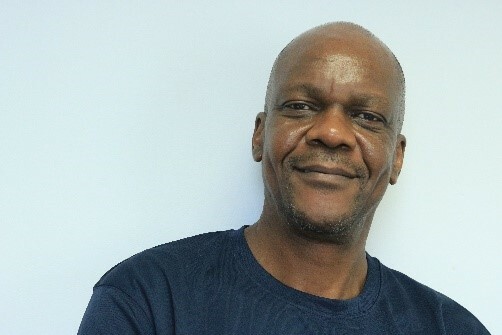 The other is our Financial Accountant Peter Okeng, who works at our corporate office in Surbiton. 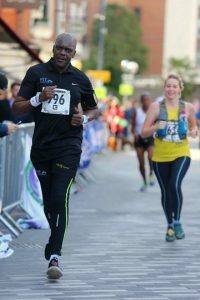 They are both passionate about running and are keen to raise money for YMCA St Paul’s Group by running in the London Marathon, to help support the work we do in our communities. To support Peter, please donate generously to help him reach his target of raising £5,000. To support James, please donate generously to help him reach his target of raising £2,000.